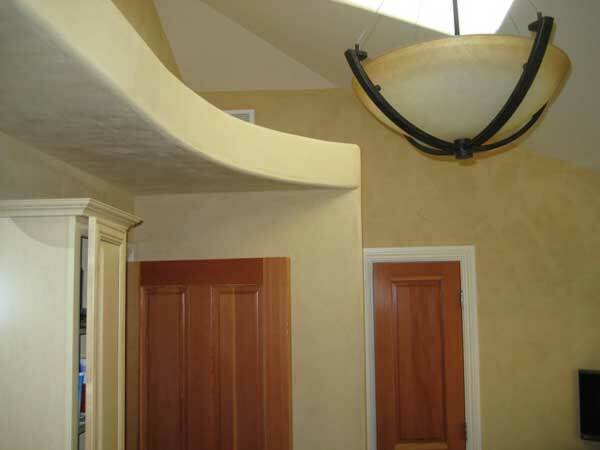 There are all kinds of textures, finishes and colors. 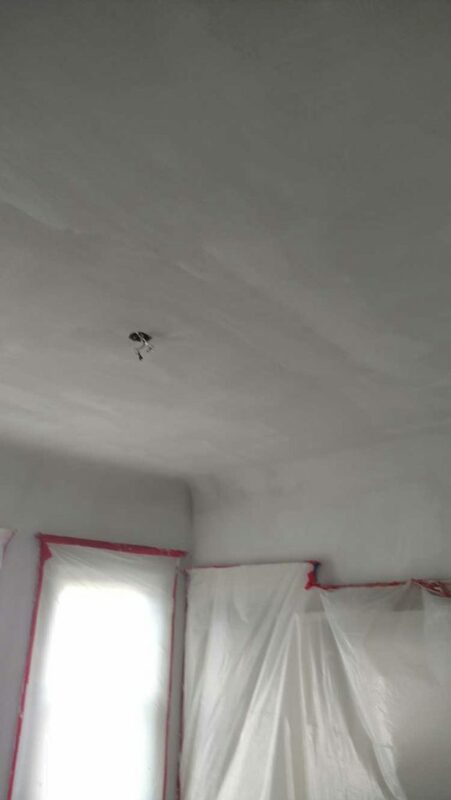 There are waterproof finishes , fine texture finishes and medium texture finishes. 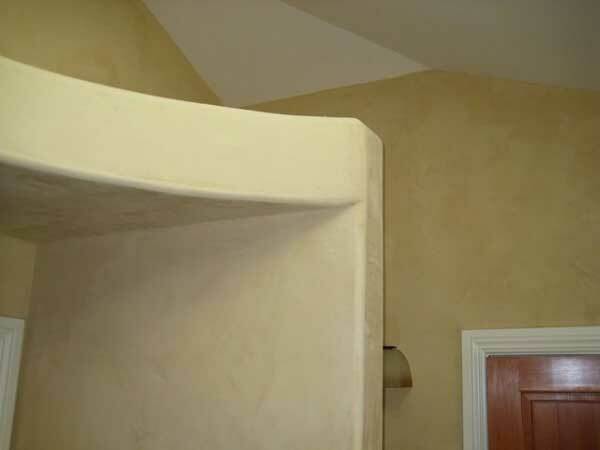 Smooth trowel finishes are very popular these days. 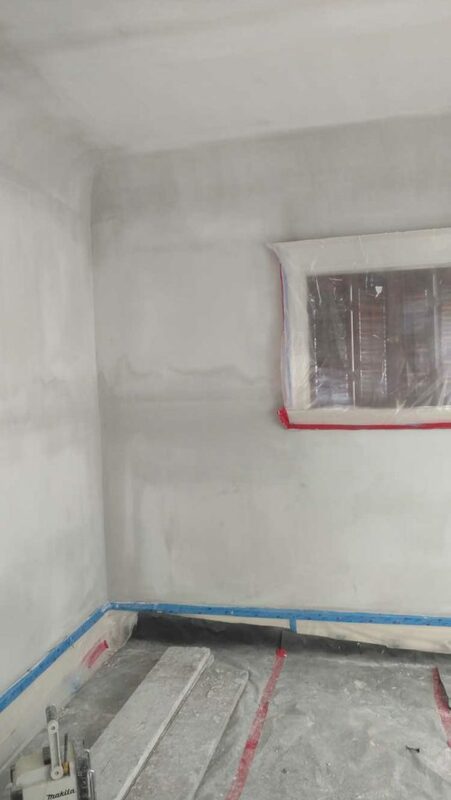 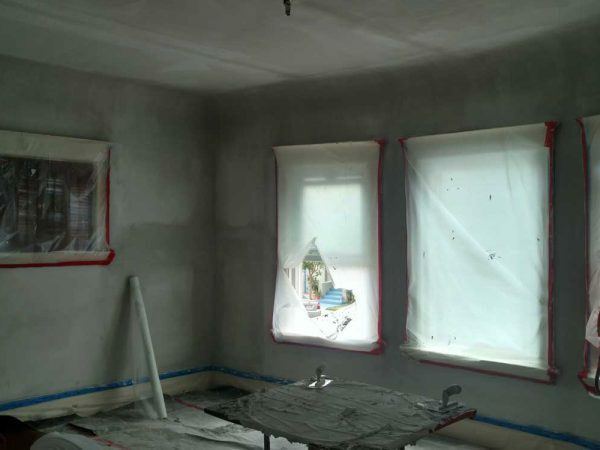 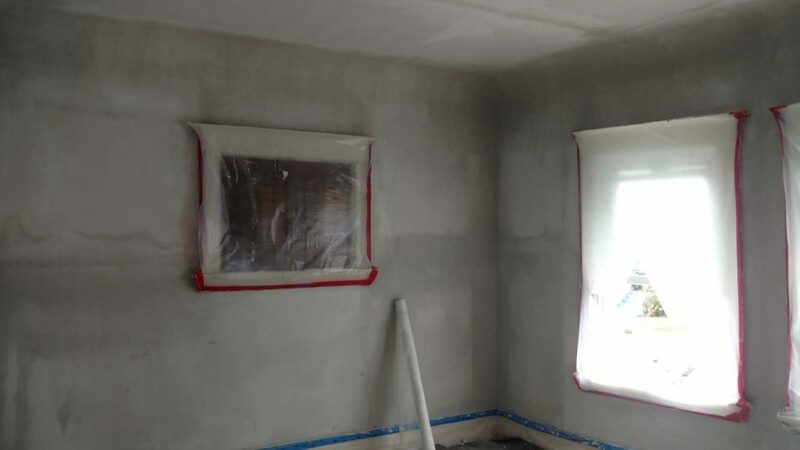 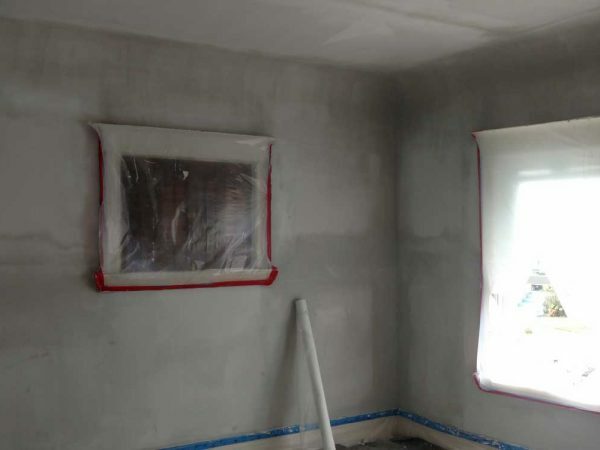 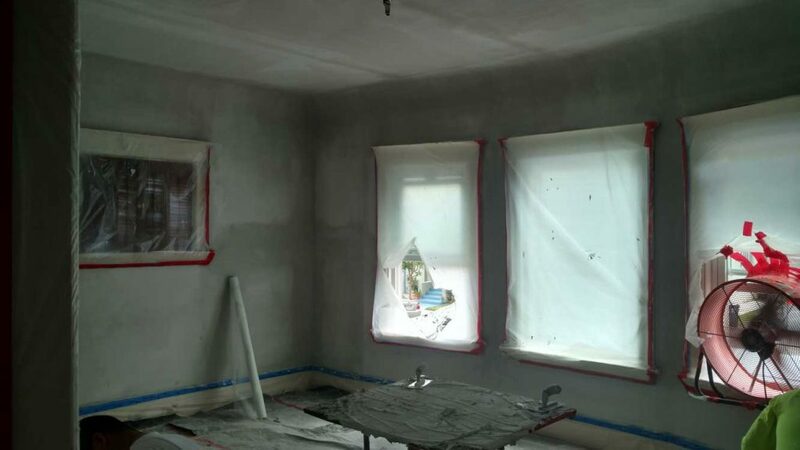 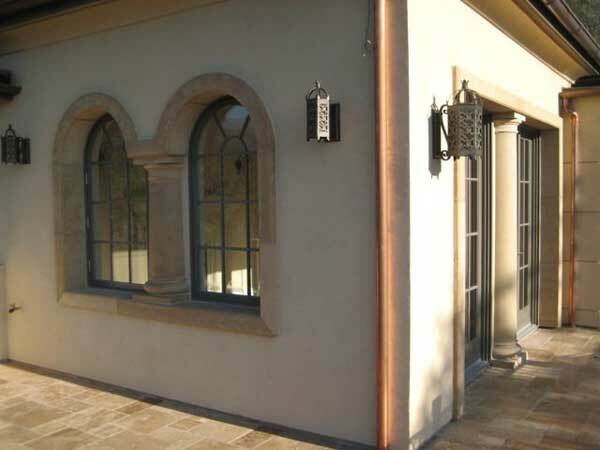 A smooth trowel cementitious finish gives the wall a venetian plaster look with variable shades of the same color. 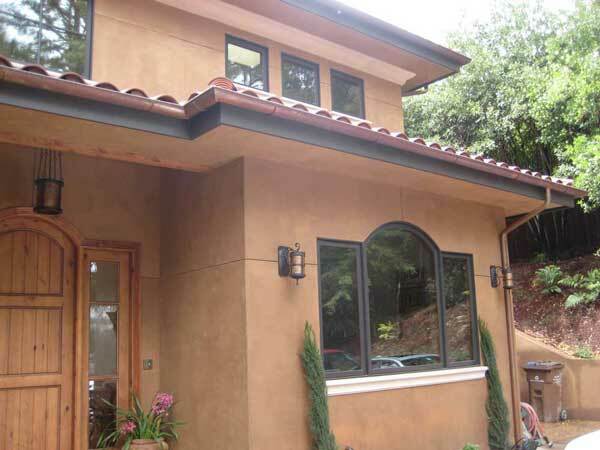 Also popular is the modern, contemporary look of a solid color with a fine finish. 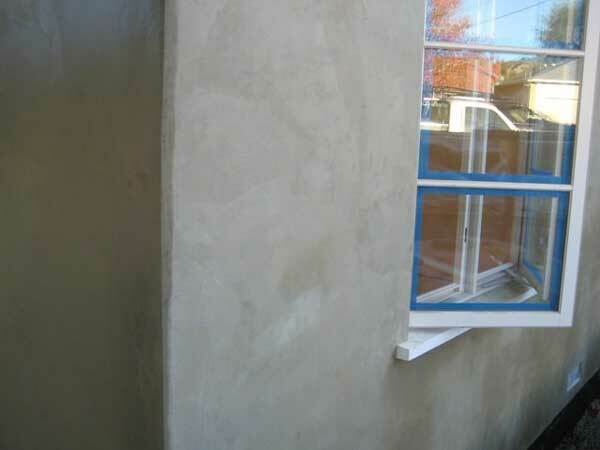 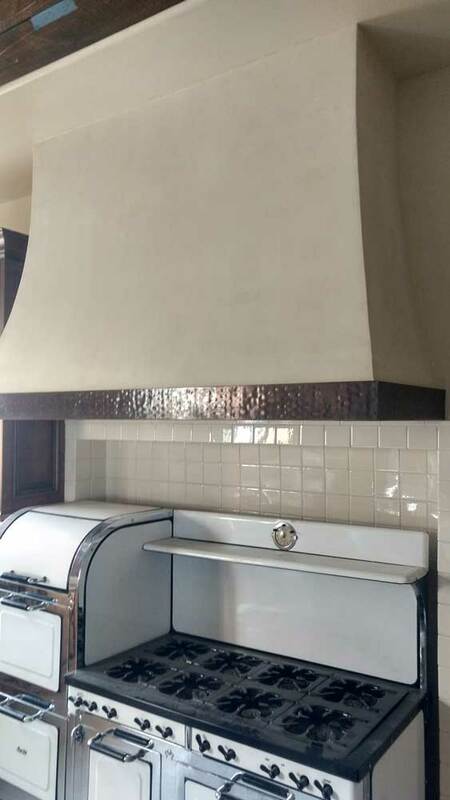 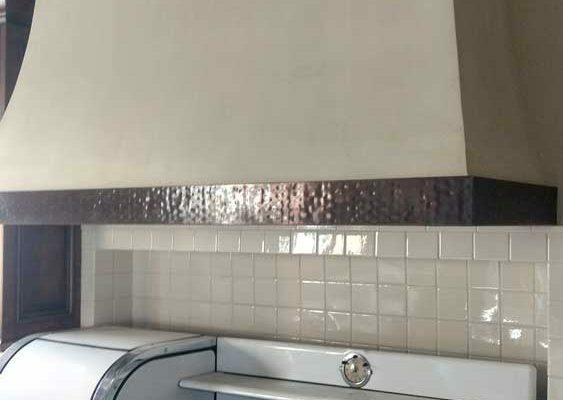 This look usually has little or no window trim. 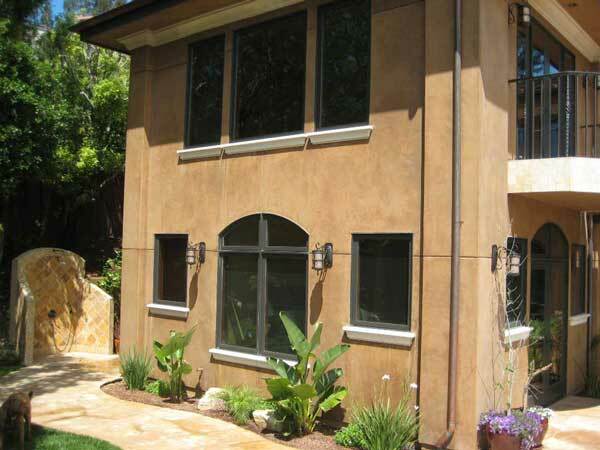 Varying the look of your residential home or business using different exterior finishes allows you to stand out from your neighbors and competitors!